Some pics of my drag car build. My cousin and I started this project about 4 years ago. 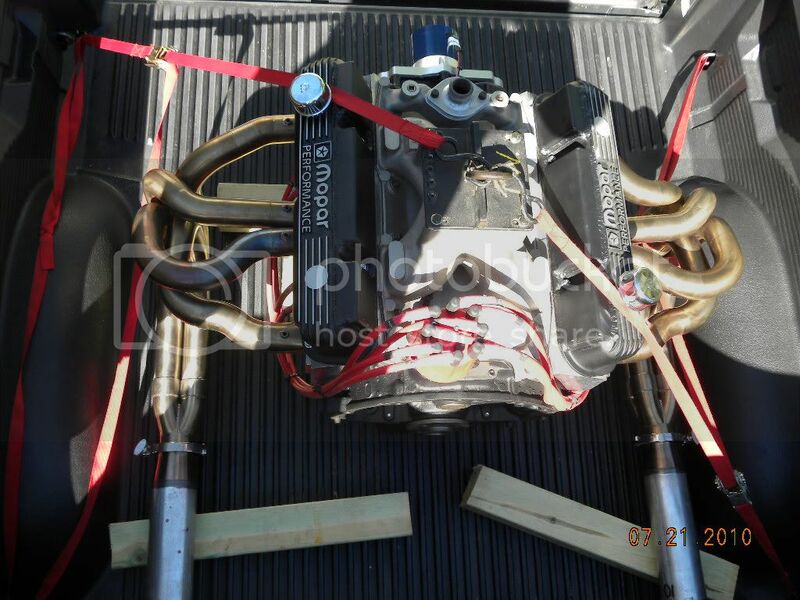 The engine is a couple weeks from seeing the dyno. 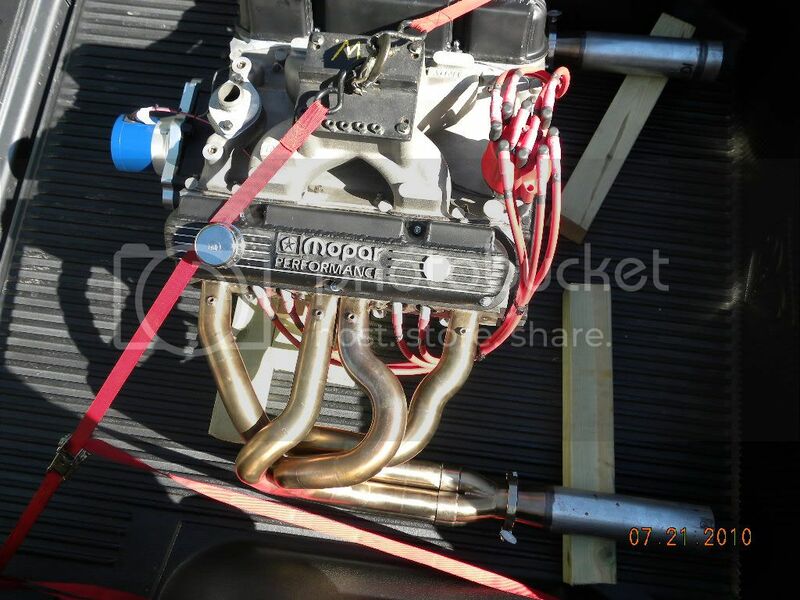 It is a 408. factory 360 block indy 360-h1-2k oval head kit w/ jesel rockers and eagle stroker crank. Lots of time and money in this car and it is only about 60% done. more pics and updates later. Looking good ! Keep us posted. Nice pictures,, now if you would stop drinkin with me the car would be done! LOL!! 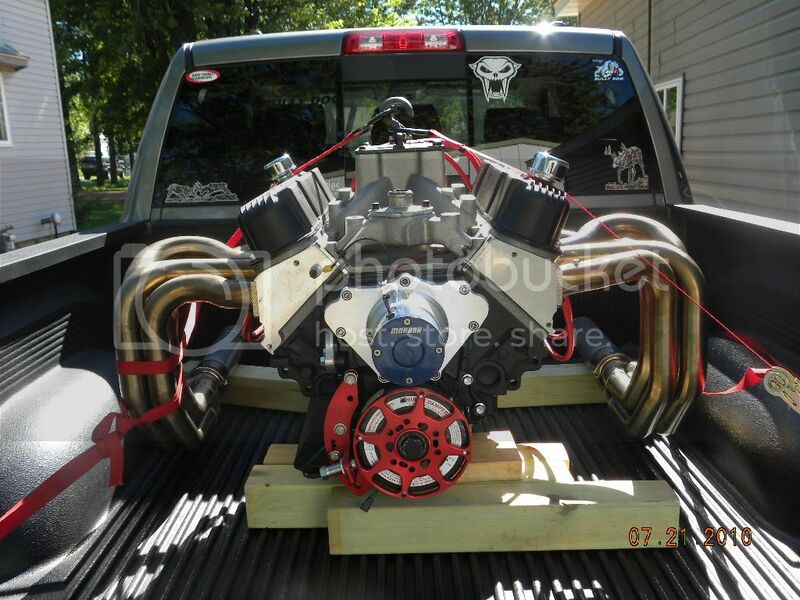 cant wait to see what it will do on the dyno! Gonna make more steam then mine i would guess. If i remember right you came over by me looking for someone to drink with. LOL!! and being the nice guy i am,, we drank a bunch. I would also be happy with those numbers! Nice job. Cool!! 15 pulls....is it customary to do that many? 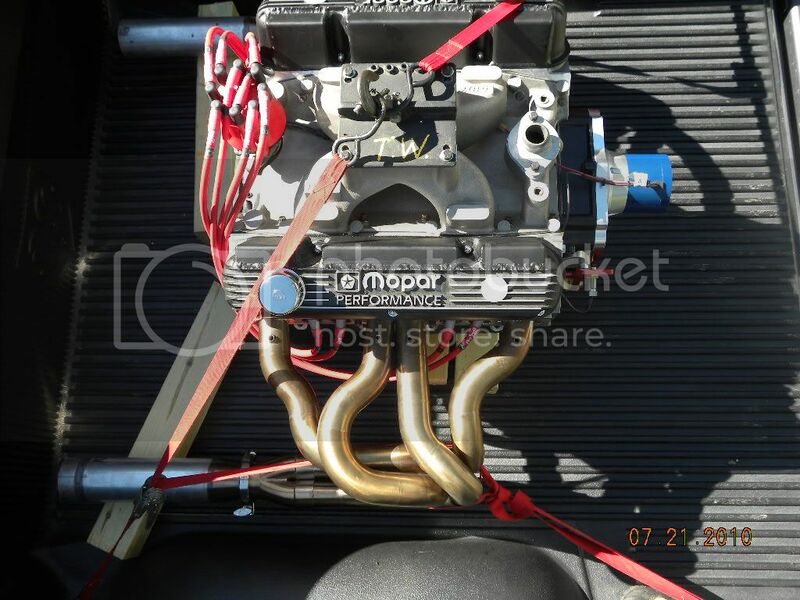 My engine builder Tom was trying a few different set ups with spacer plates and tune ups. I dont think normally they do that many.